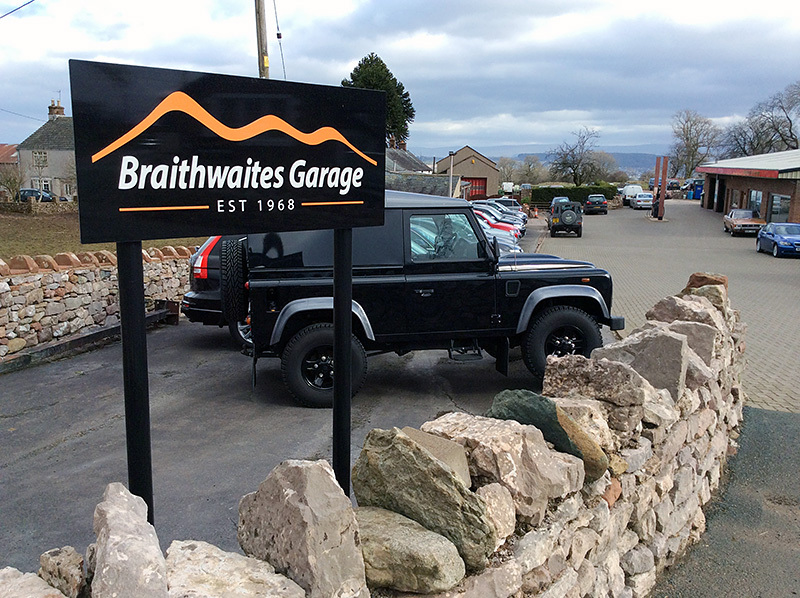 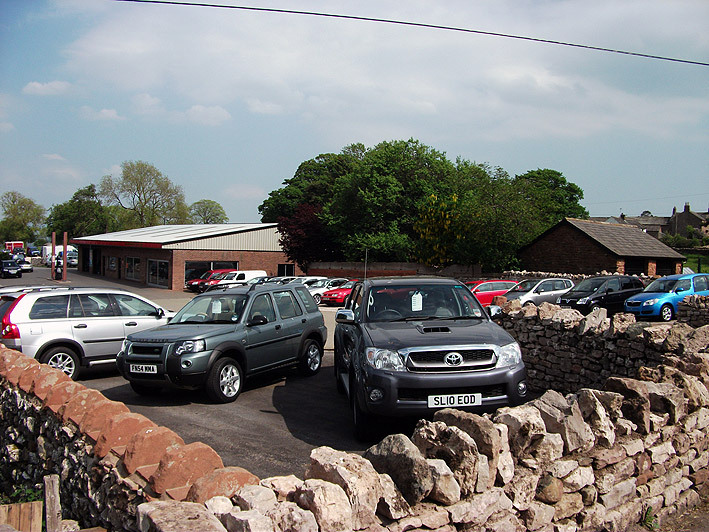 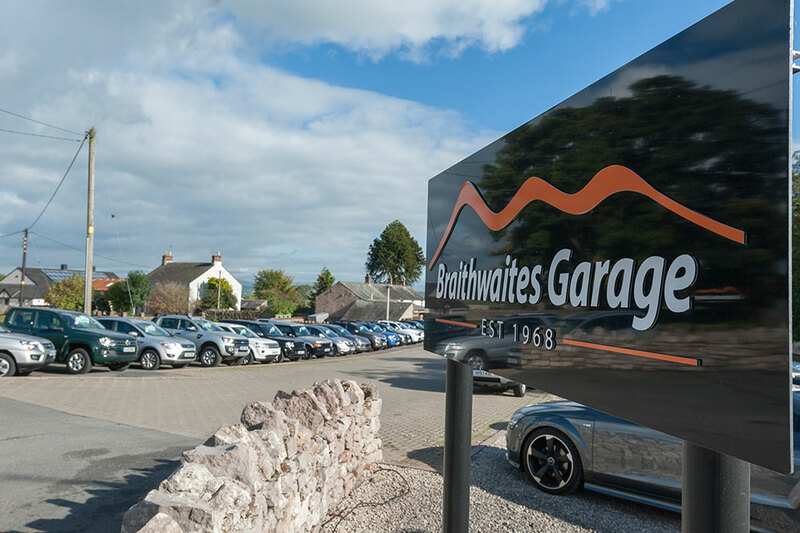 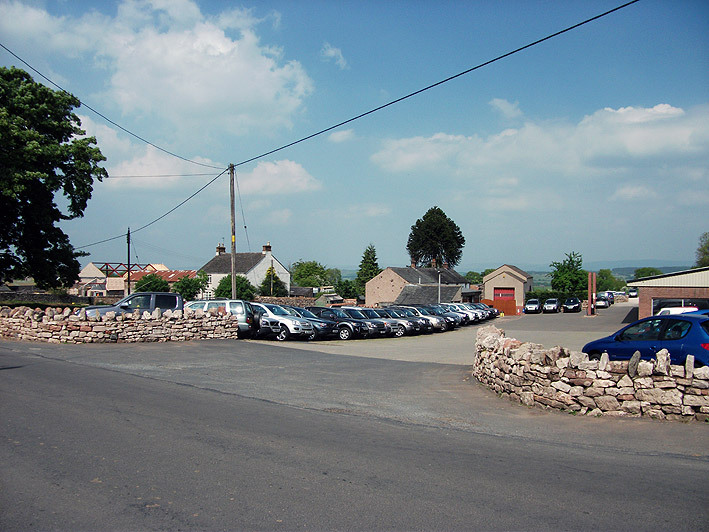 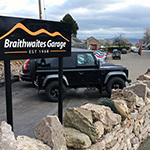 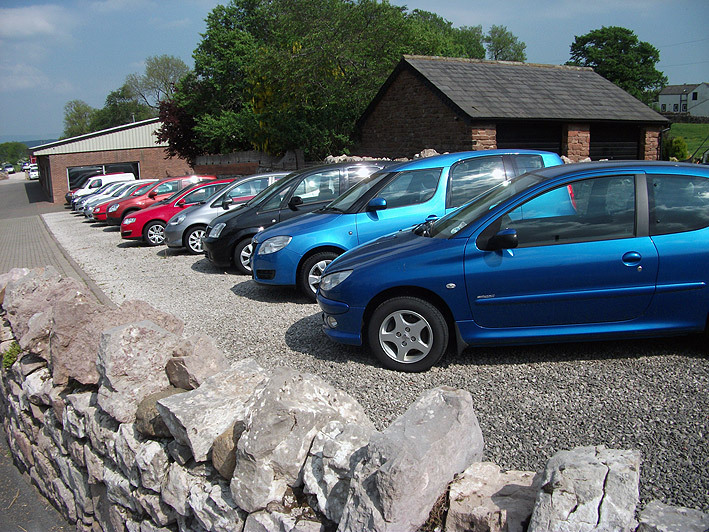 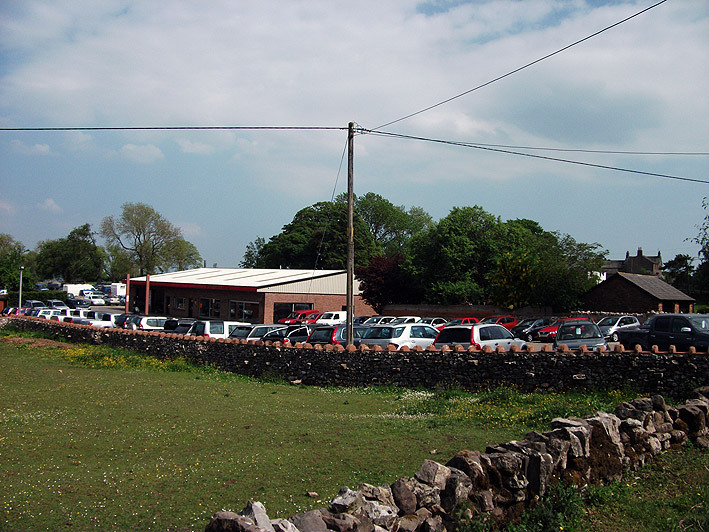 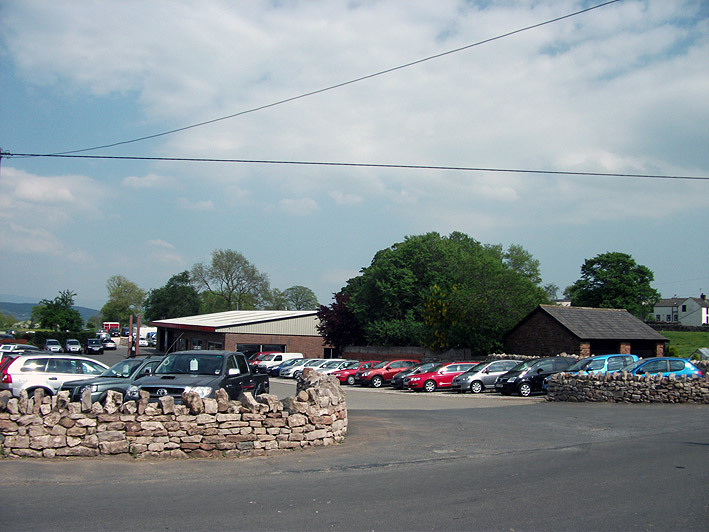 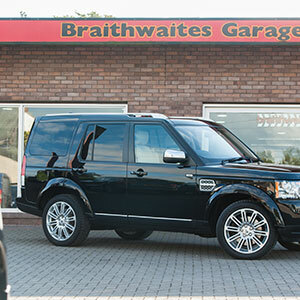 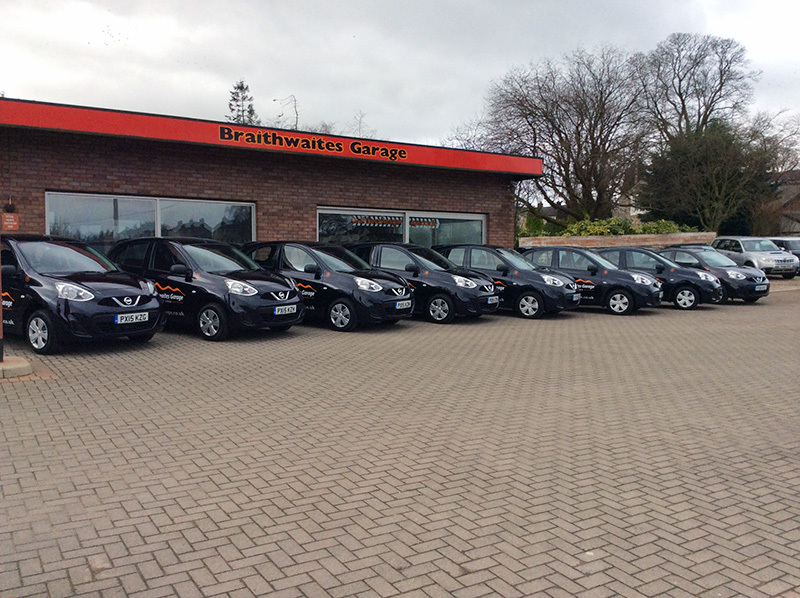 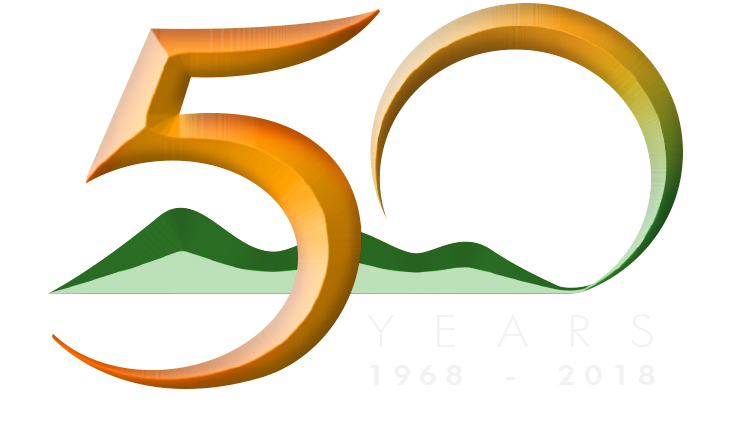 Braithwaites Garage is a family owned and run business specialising in 4x4, car sales & service based in Cumbria on the edge of the Lake District. 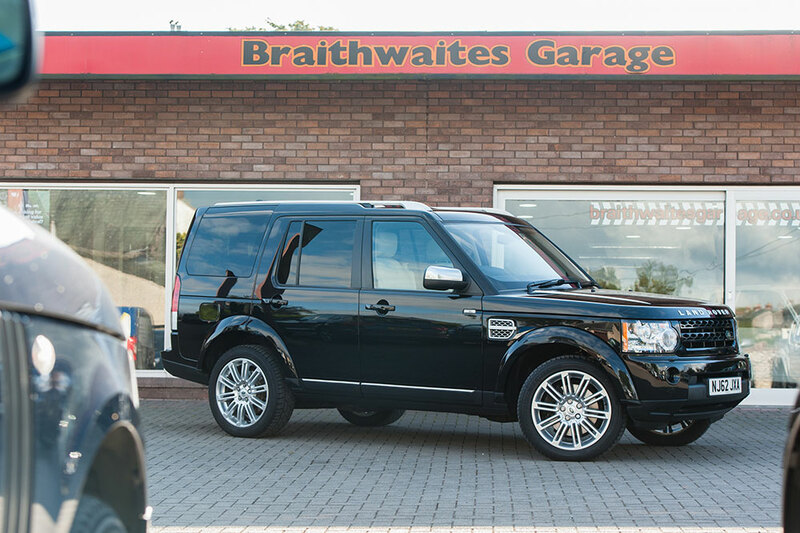 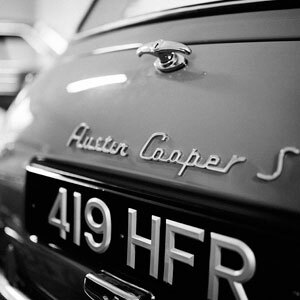 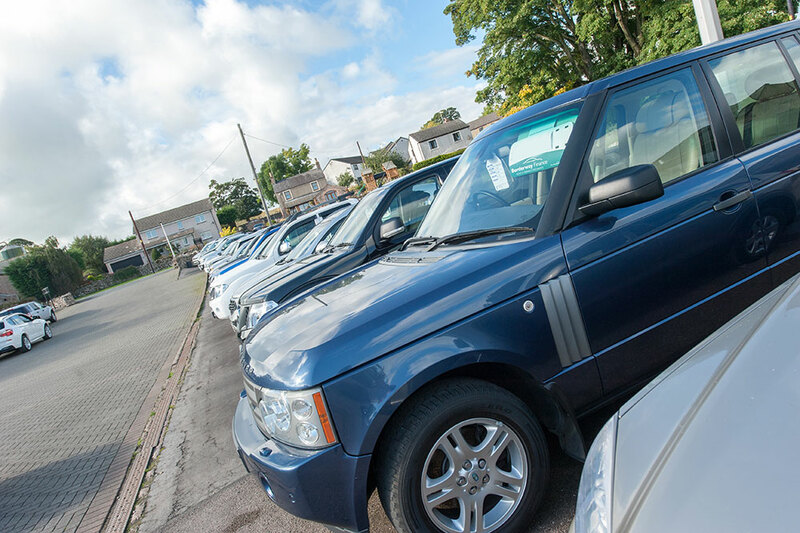 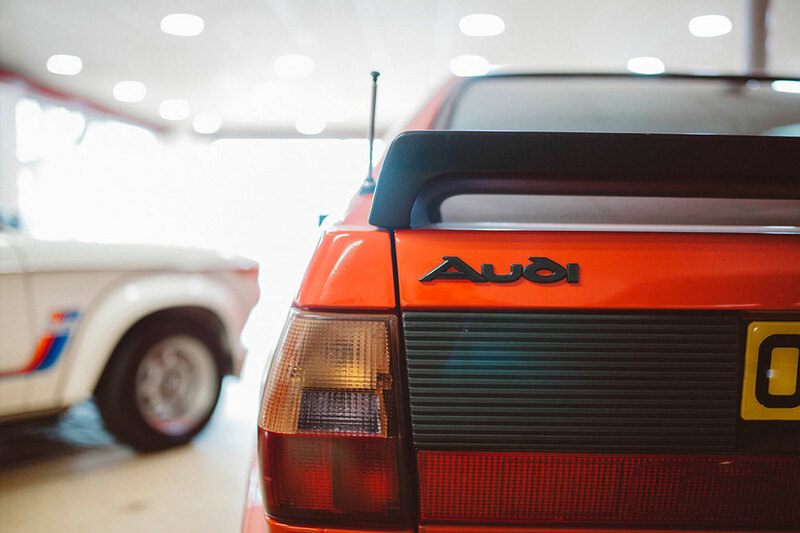 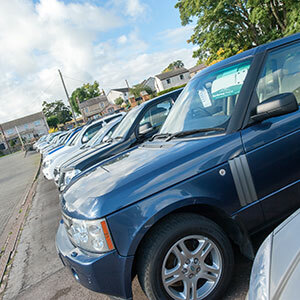 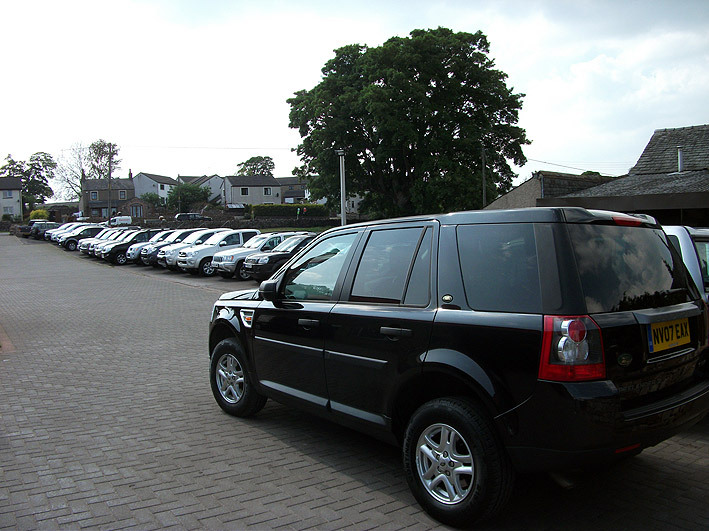 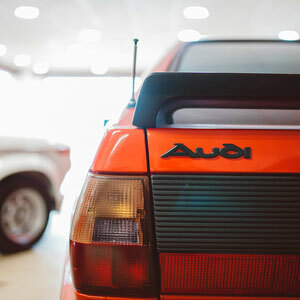 We usually have on site around 40 quality 4x4 vehicles as well as a selection of prestige cars, all of which have been handpicked by a member of the Braithwaites family and then prepared by ourselves to a very high standard. 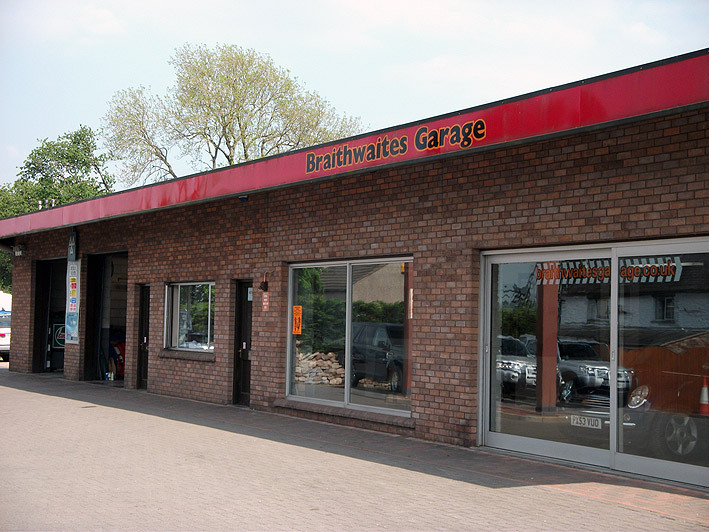 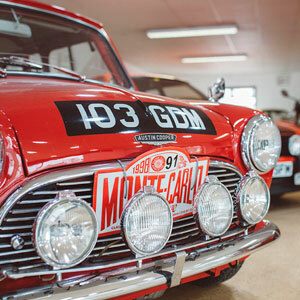 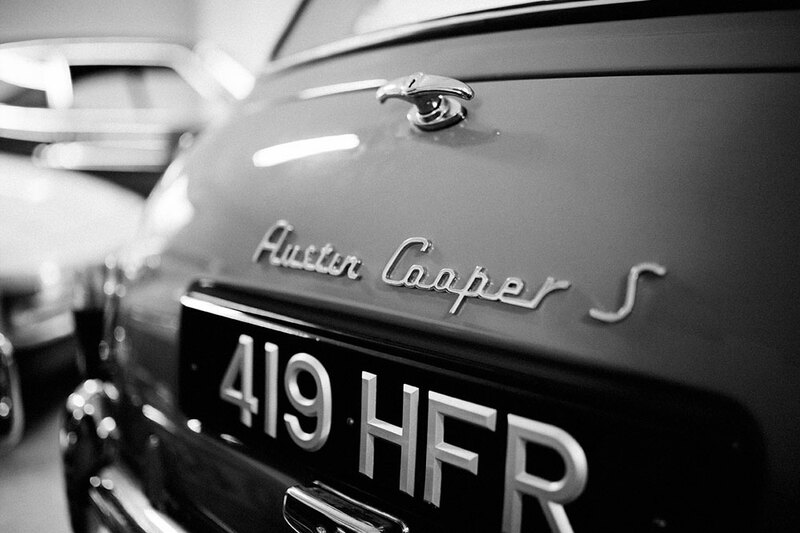 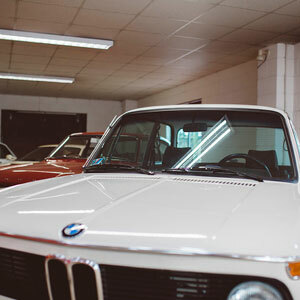 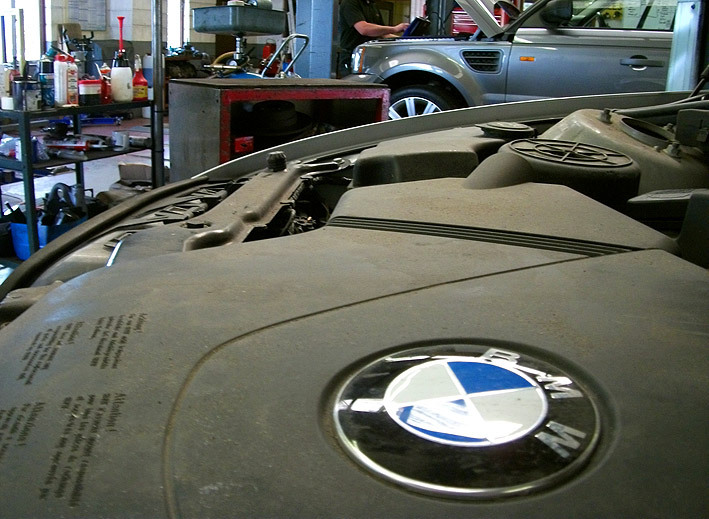 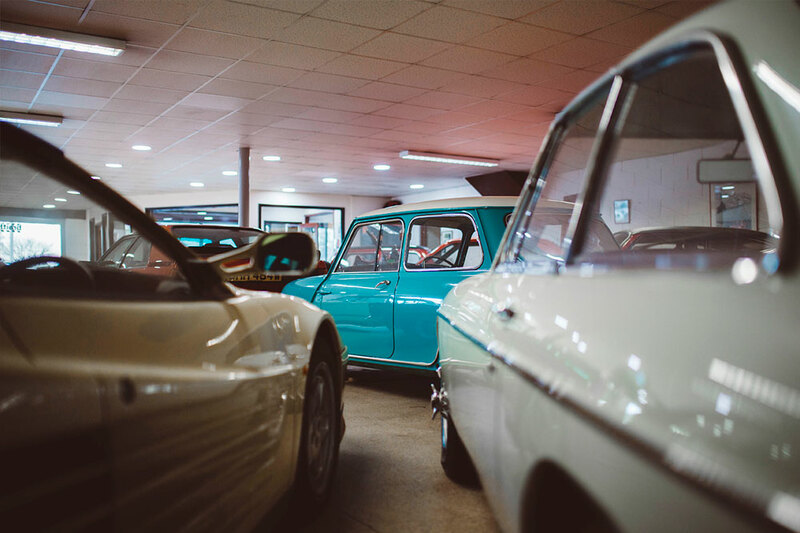 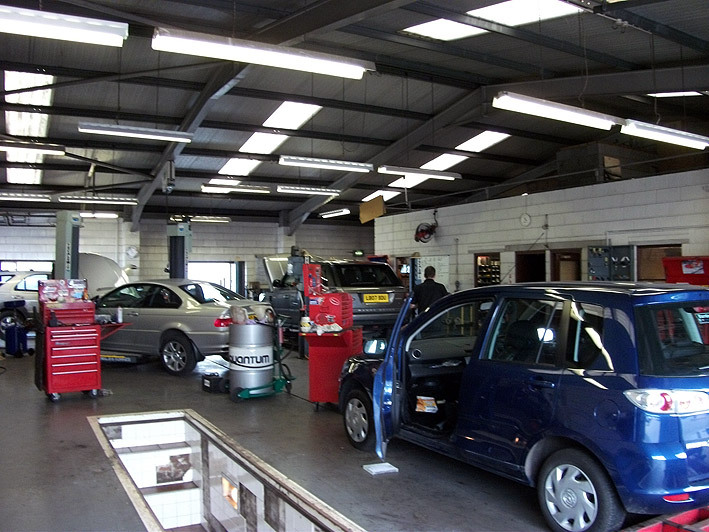 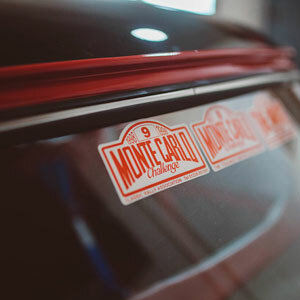 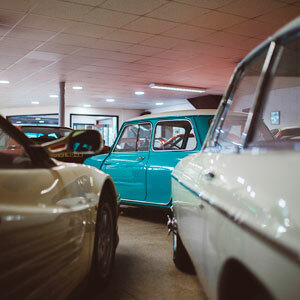 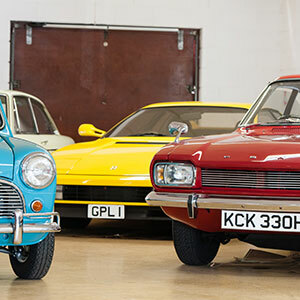 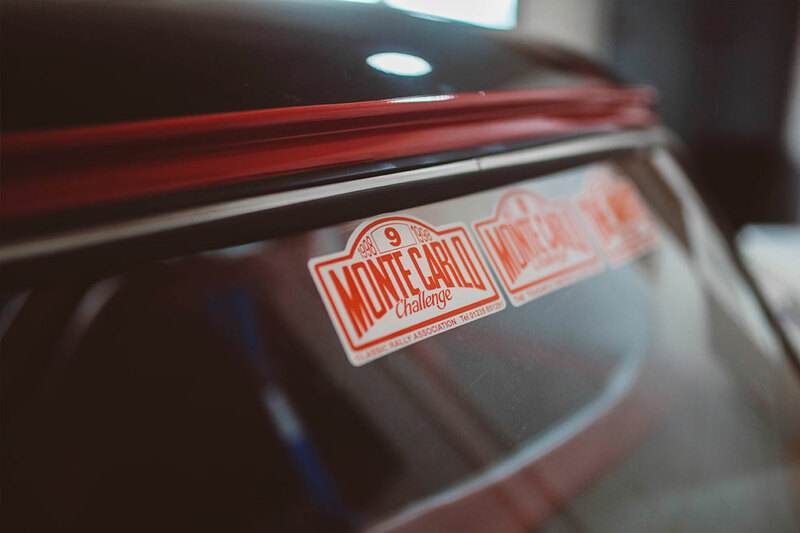 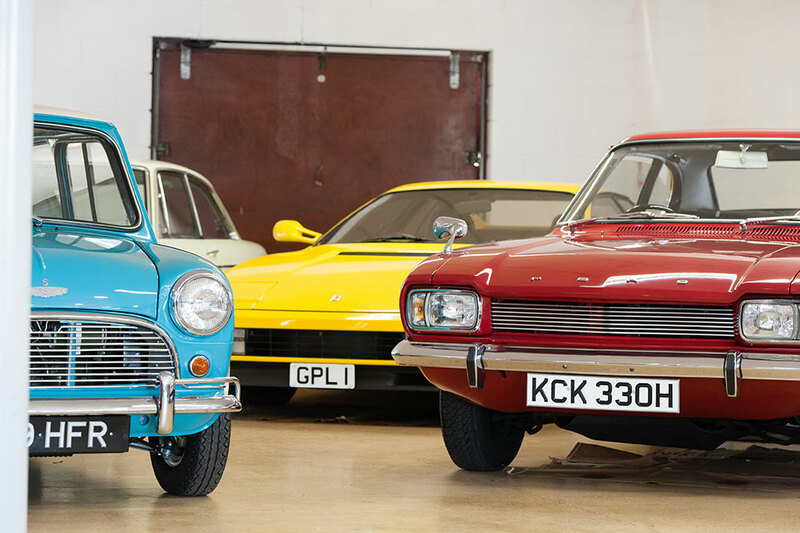 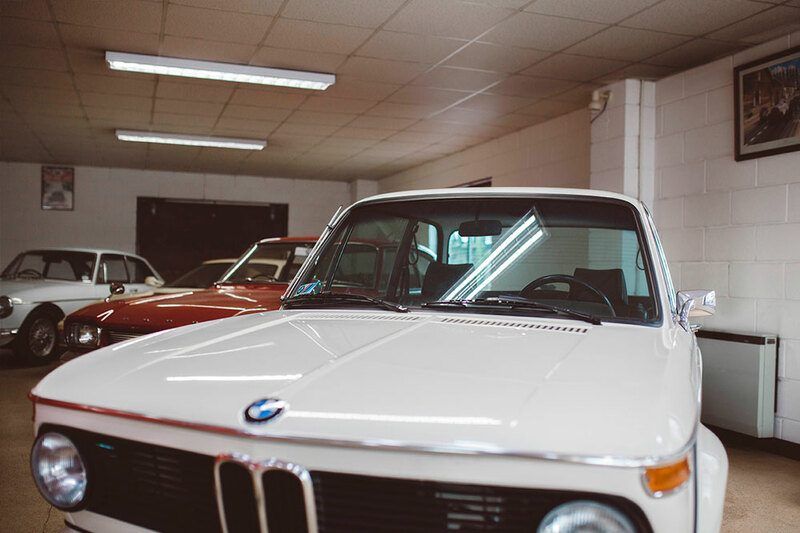 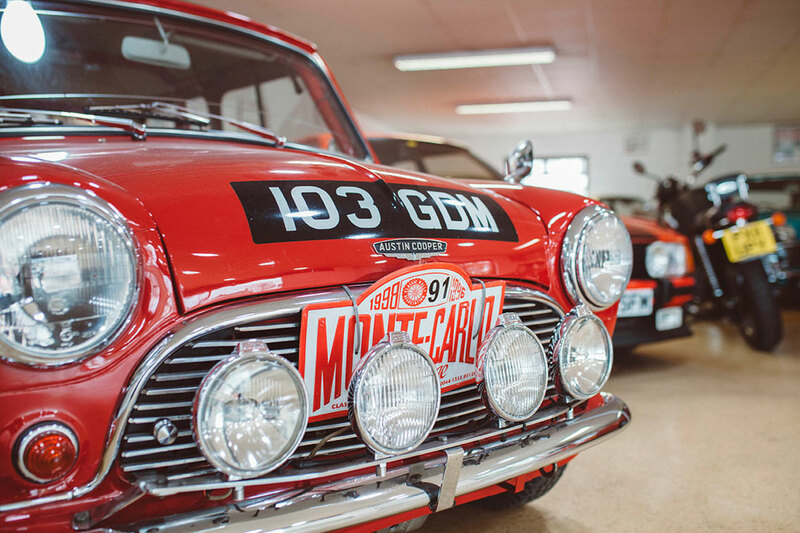 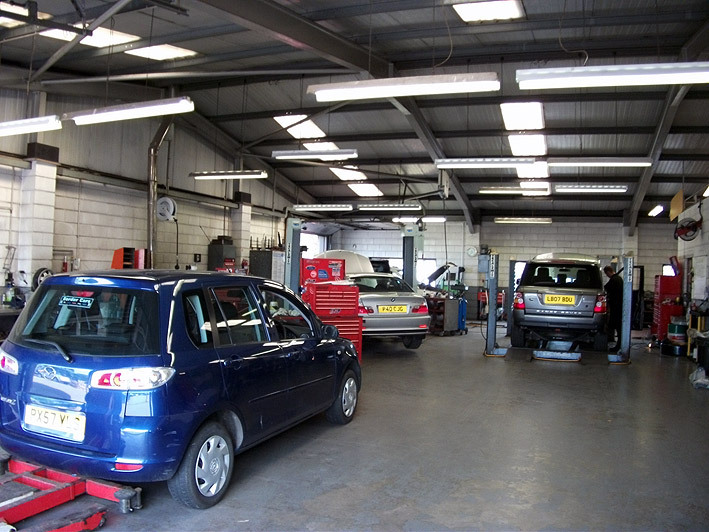 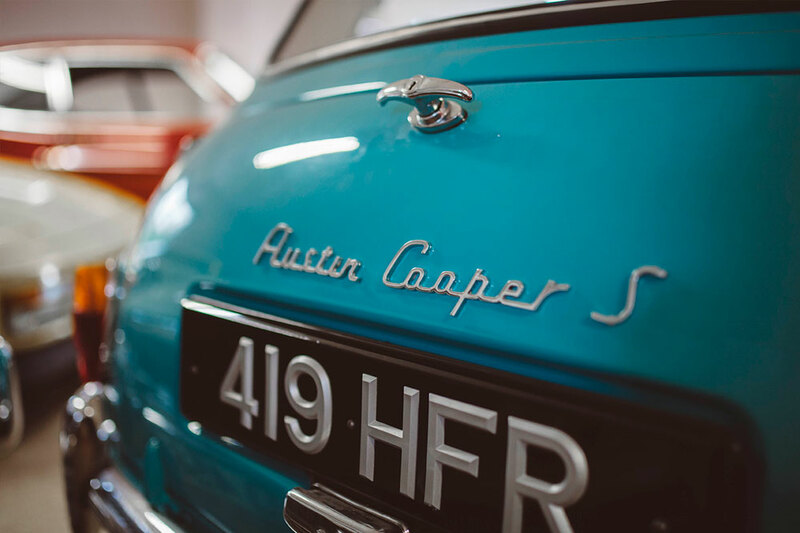 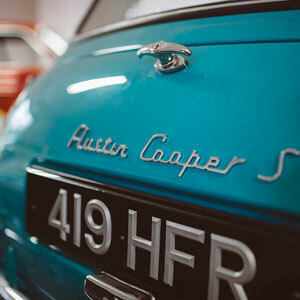 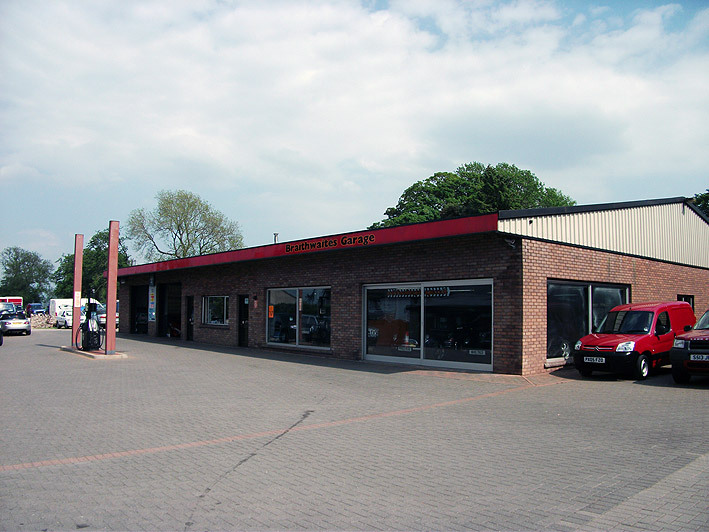 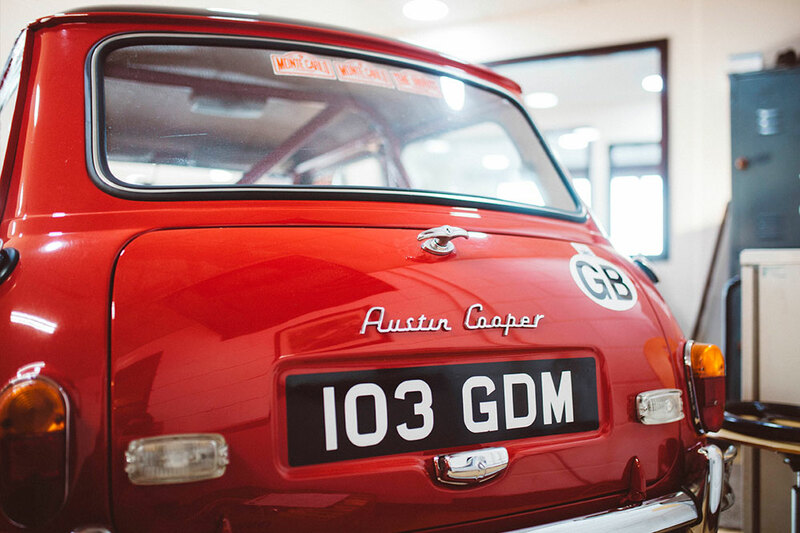 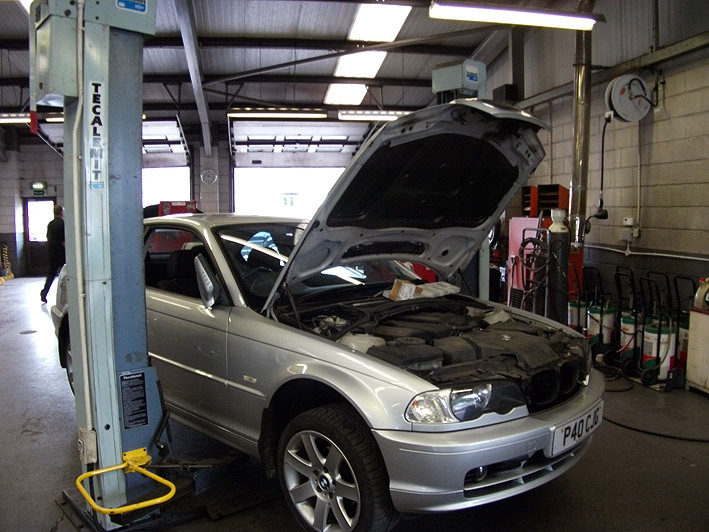 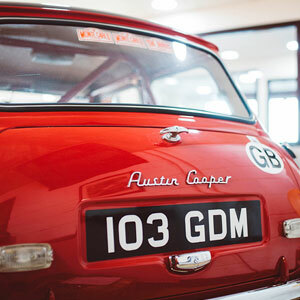 We also offer full workshop facilities including the very latest diagnostic equipment needed to maintain modern cars and every vehicle we sell comes with a Braithwaites Garage Warranty. 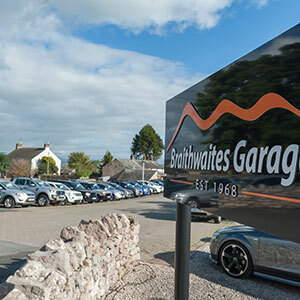 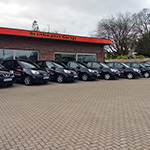 So when you buy a vehicle from us you can have complete confidence knowing that the team at Braithwaites have sourced, prepared and warranted the vehicle of your choice for complete peace of mind.